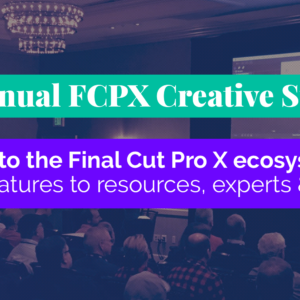 FCPWORKS and FCP.co are proud to offer a special two-day edition of FCP Exchange at NAB 2016. Following on our presentations from last year, this will be the epicenter of Final Cut Pro X at NAB 2016. We’ll again present the latest products, workflows, opinions, and opinion makers in a series of curated presentations. If you’re a facility supervisor in the broadcast, feature film or educational institution, this is the place to learn more. 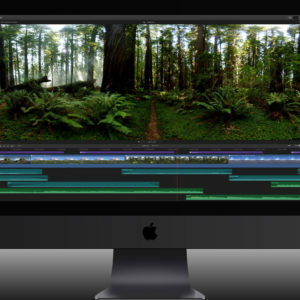 FCPWORKS has had great success in transitioning editorial teams to Final Cut Pro X and providing all of the needed shared storage infrastructure to make the move painless and highly effective. •Final Cut Pro X broadcaster and feature film case studies. •Product demonstrations featuring Softron, Coremelt and Quantum. 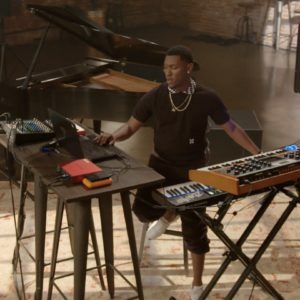 •Apple Product Marketing will showcase powerful features and professional case studies using Final Cut Pro X. To see the 2016 Session Videos, please visit the official FCP Exchange NAB 2016 site.